Quickly and easily compare self storage units in your area by price, features and special offers. One of the leading Self-Storage Business Directories online to search for affordable storage units that best suit your requirement. Find Business and Household Storage, Boat and RV Storage, Climate Controlled Units and Mobile Storage of various sizes with best deals. 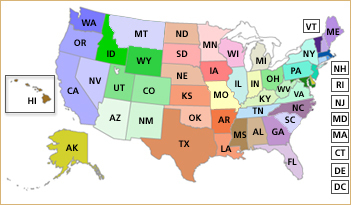 Look for Self Storage facilities in California, Florida, Texas, Georgia and Washington. SelfStorageTracker is beneficial not only for the members but also for storage facility owners. Storage owners from around the world can list their facilities on our self-storage portal and can improve their network by browsing through various storage facilities listed on the website.